Sometime not required data take space in your iDevice iTunes. It’s we can say ‘’other data’’. Sometimes you synchronize your iPhone, iPad and iPod touch with Mac, iTunes at the moment you notice that other data in your iTunes space. Don’t worries you are not alone for extra occupies space in your iTunes of iDevice but lot off user have this problem. Look step for remove unnecessary data and feel better after follow it. Even you can see also in below figure. ITunes other data are like Safari browser bookmarks & history, Text messages involve it multimedia message, Notes, Calendars entry, voice memos, Contact Image and so many data. You should wait for to see other data array it in between 250 MB to 1 GB. Other data are not mysterious data. Whatever you want remove unnecessary data then look and focus on below step. There are many way for remove other data from iTunes and feeling better to previous after catch on it. Now, focus on very large apps; it takes more space like social media apps Facebook or watsapp.its compare to apps document and data size to real size. You have to decide that either it should delete some data of apps or reinstall apps. 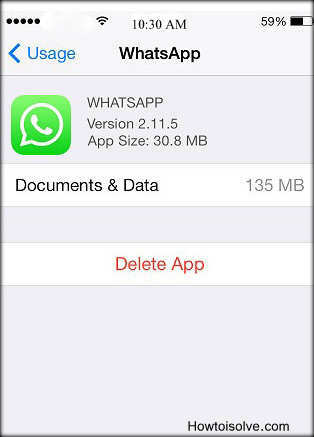 Here I’m say that actual and document and data size of the apps both are different. 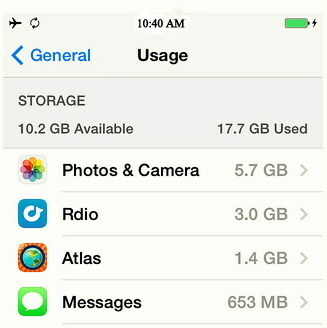 You can mark it after seen apps on your iPhone data Usage screen. Apps size written near to icon is less compare to document and data size, this document and data size is big it’s stored other data that’s why this is huge. Due to browser history, logos, caches of images and videos and files of apps in which database stored. 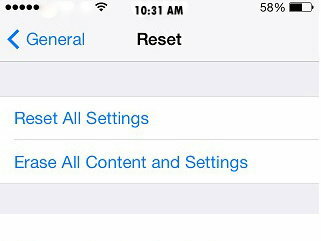 This all things are better for remove unnecessary data from iOS device. Therefore iOS doesn’t come with button for clear this other data. But I’m given here tips for wipe it. 1. First of all take back up of all data through the iTunes; as well as iCloud is also one way for you take for Back up. 2. Check sure that you got backup successfully and it not decides after check even single time but I’m think it should check triple time. If you record voice memo in your iOS device then it’s a longer time its take also more memory of the iDevice. 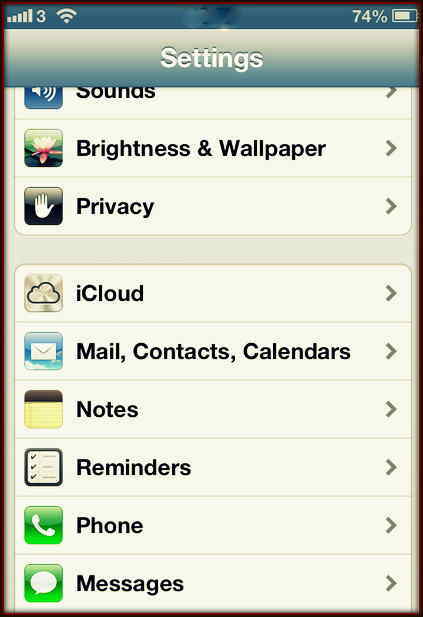 This is for remove unnecessary data from iPhone, iPad and iPod touch. Hit voice memo >> hit on individual memo >> push on read Delete Button >> keep this process continue for each voice memo which you want to delete >> last reboot your iDevice. Hit on Settings >> click mail, contacts, calendar >> select your email account >> scrolling to bottom where ‘’Mail days to Sync“and select it. >> adjust the setting to lower length time. >> In last reboot your iOS device. keep in mind that if you do clear the cache that you will lose login information & saved web settings and any open windows will be shut. After complete above all step connect your iPhone to iTunes and restore all backed up. Note: you can use another grate way it’s a PhoneClean this one is a straightforward way for you if want to remove other data from your iPhone. As well if you want to get more idea about any further update of Apple iOS, Mac OS X Yosemite, Jailbreak and more. For that you have to need daily touch with us. Also your grate comment and share also greet to motivate us.